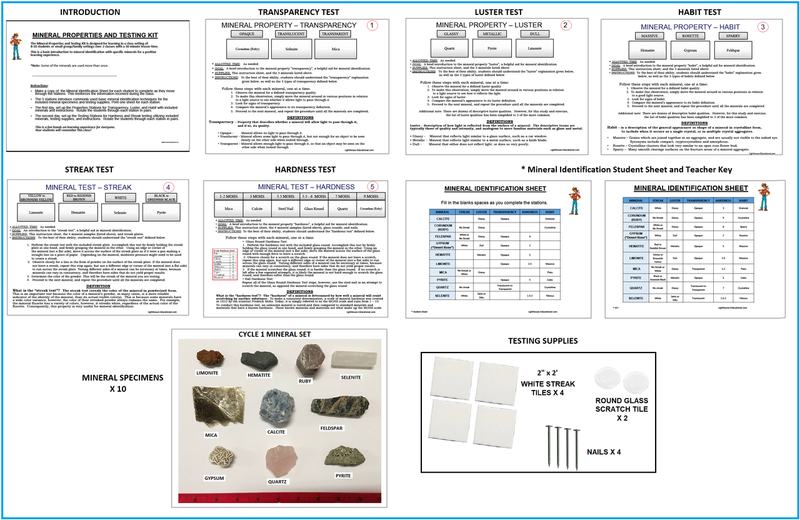 Owl Pellet Class Dissection Kit For up to 9 participants! 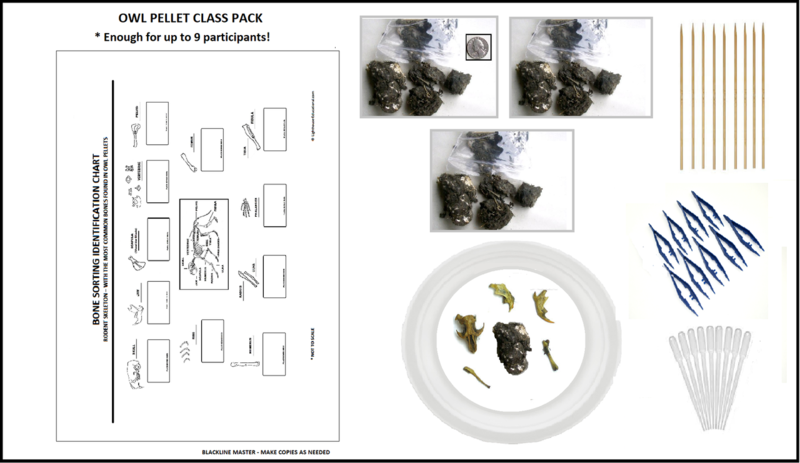 Owl Pellet Student Packs x 3 (enough for 9 participants) These are easy to separate pellets and pellet pieces. What is unique about these owl pellets? These are perfect for younger students. 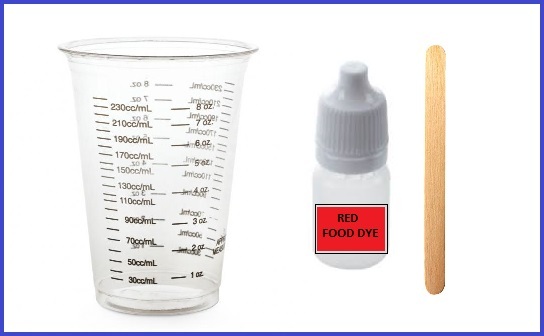 Easy to complete a fun and investigative science lab in a 30 minute time frame. Easier to separate without bone breakage and so much fun! Less frustration for everyone and more time to concentrate on the lesson. 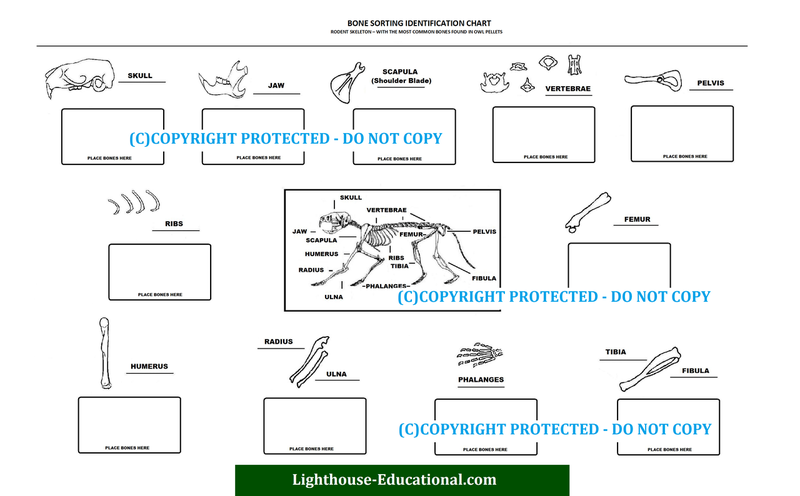 * Bonus fun: Have the students glue the bones on the chart to send home! IMPORTANT! 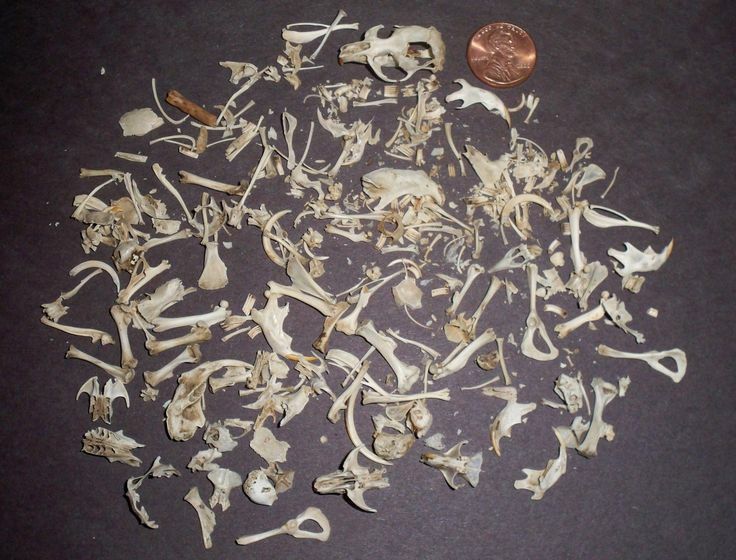 Owl Pellets contain animal fur and can aggravate those with allergies.